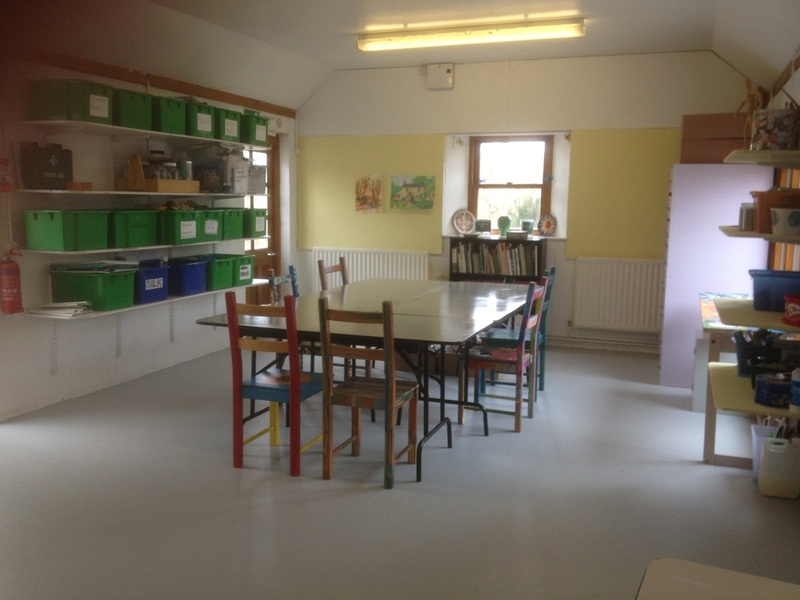 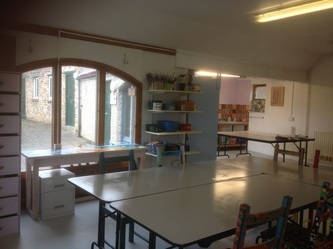 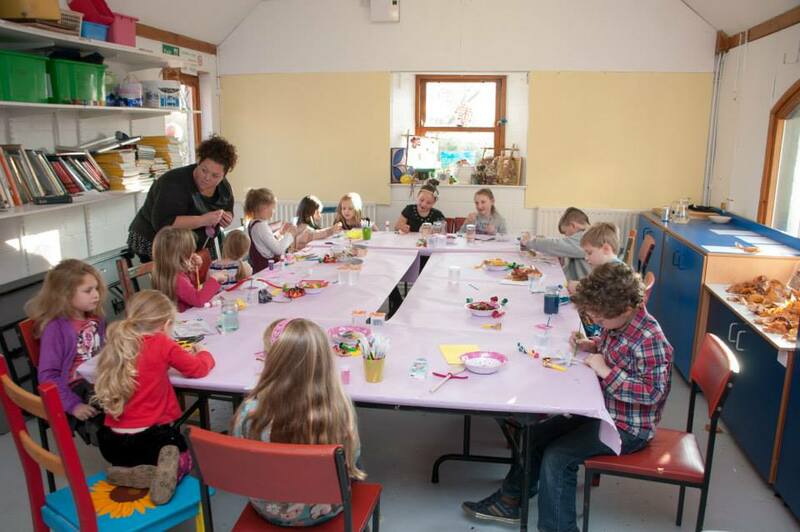 If you are looking to hire a spacious and bright art studio to hold workshops or art sessions then contact us. 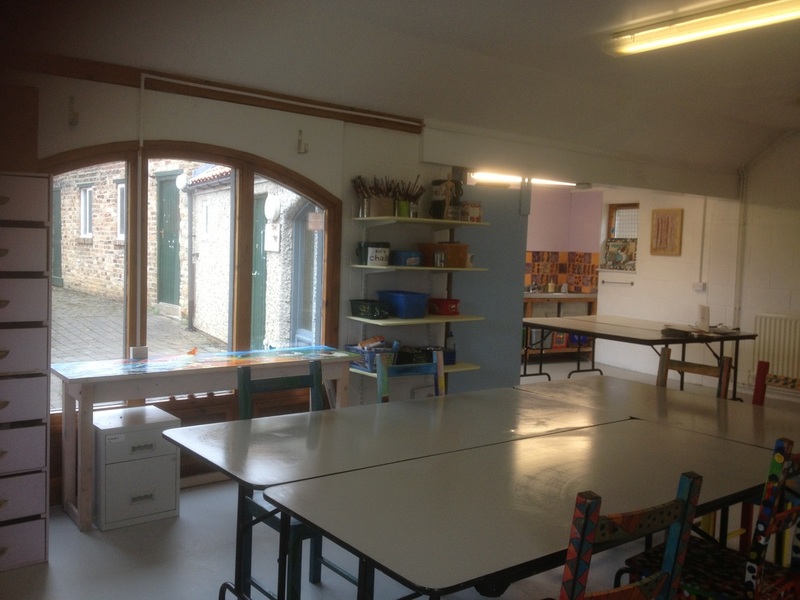 Artists will benefit from the inspirational and peaceful location, overlooking the river and weir. The space can also be hired for other events such as children's birthday parties, family gatherings, a meeting space or educational activities. £25 half day/£50 full day.